This is the famous "no route", 6 string fixed bridge with fine tuning made in the USA by Kahler. FYI: This is a New Old Stock Tremolo and may have some slight blemishes from storage. 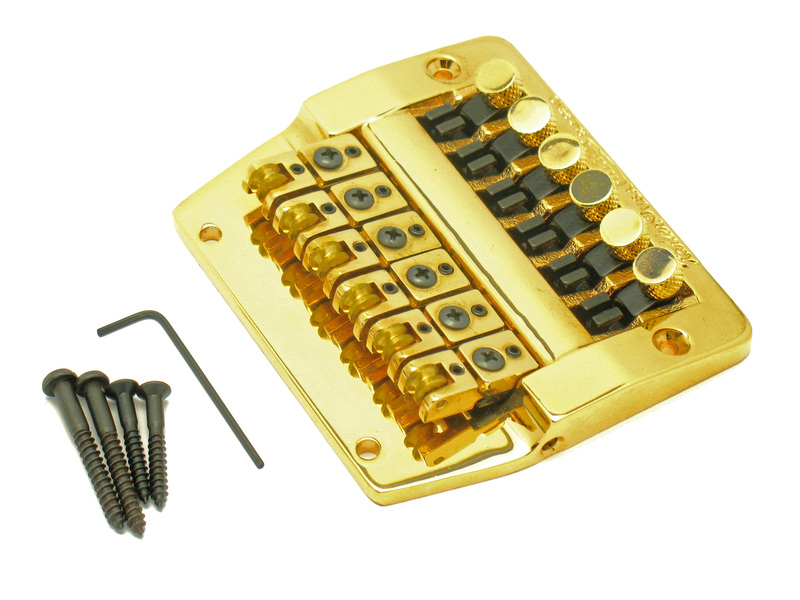 Covers all Kahler tremolo routes.